It covers the law and statutory guidance on which the system is based, places to go for help and further information, and details about changes to the system from 1 September 2014. It may also be useful for staff in schools and colleges and early years education settings who are dealing with the parents and carers of children and young people with SEND. In launching the guide, Children & Families Minister Ed Timpson (pictured) said: "The system for supporting children and young people with special educational needs and disabilities is changing. For far too long, many families have had to fight for the support they need. That has to stop. I want to see a system where families are at the heart of things. 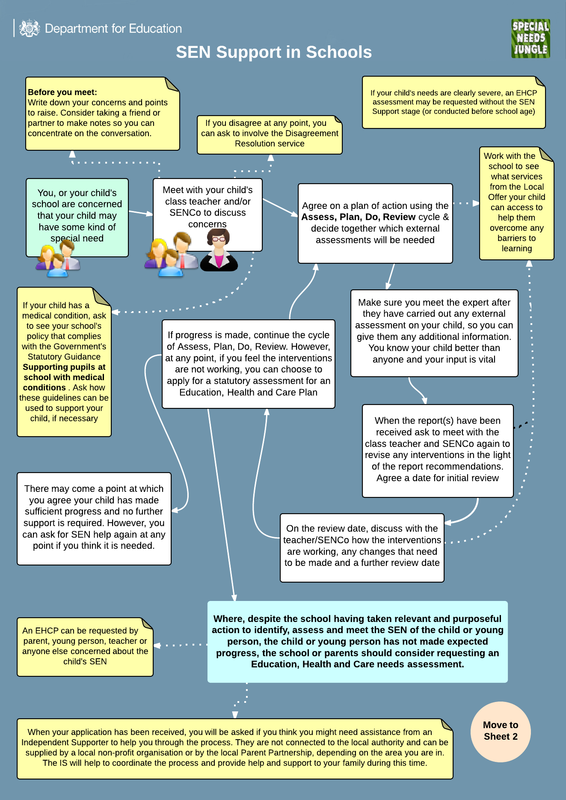 A system where decisions taken by those who provide support for children and young people with special educational needs and disabilities really do put those children and young people first. "The most important people in any child or young person’s life are their parents. You know your children best of all. What you as parents think, feel and say is important. You should be listened to and you need to be fully involved in decisions that affect your children. That’s what the new system is all about. Working together – national government, voluntary organisations, local services, parents, children and young people – we really can make a difference."